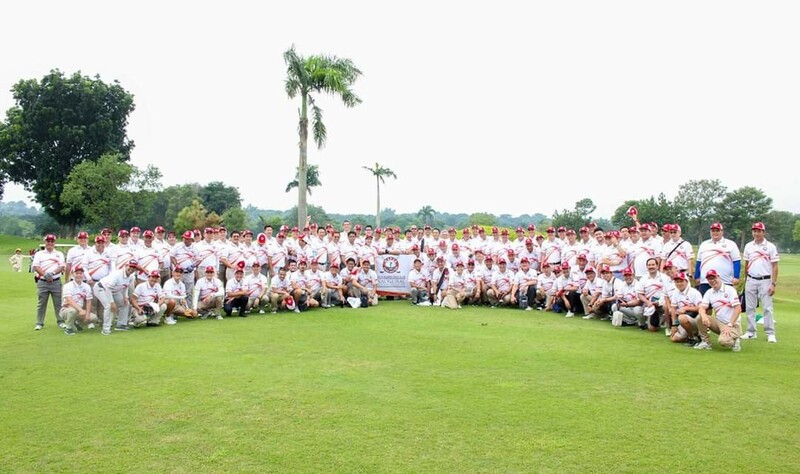 On August 24, 2018, the Mapúa Alumni Golf Club (MAGC) held its first interschool inaugural tournament at the Royal Northwoods Golf and Country Club. Engr. Peter Pancho, owner of Royal Northwoods, hosted the event with more than 160 alumni participants. The team of Mapúa’s ME won the perpetual trophy and will defend their title in the 2019 competition. 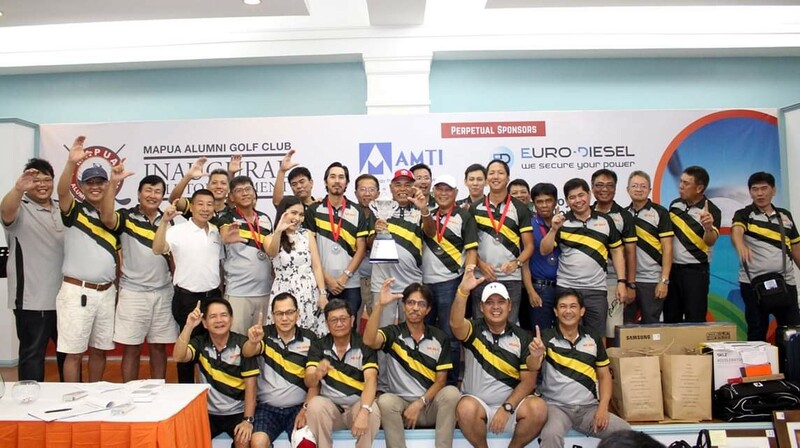 MAGC also emerged victorious in the recent golf tournament with ME alumni team winning against the UP Barkadahan last January 29, 2019, at the Forrest Hills Golf Club Palmer course.